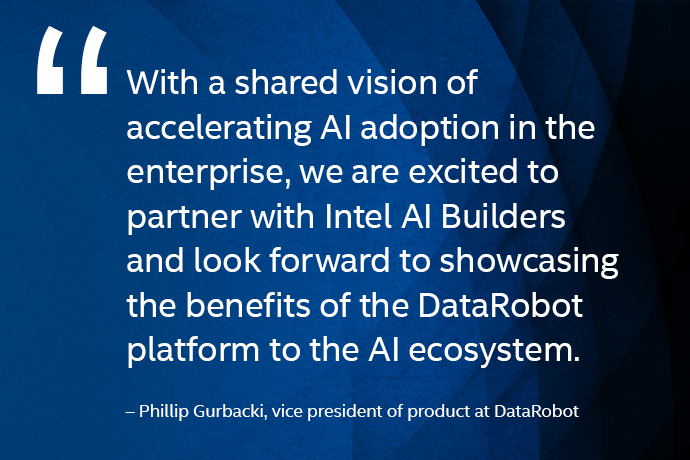 What’s New: Today at the AI O’Reilly NYC Conference, Intel launched the Intel AI Builders Program to provide partners implementing artificial intelligence (AI), with the resources and support they need to accelerate the adoption of their Intel-based AI platforms. 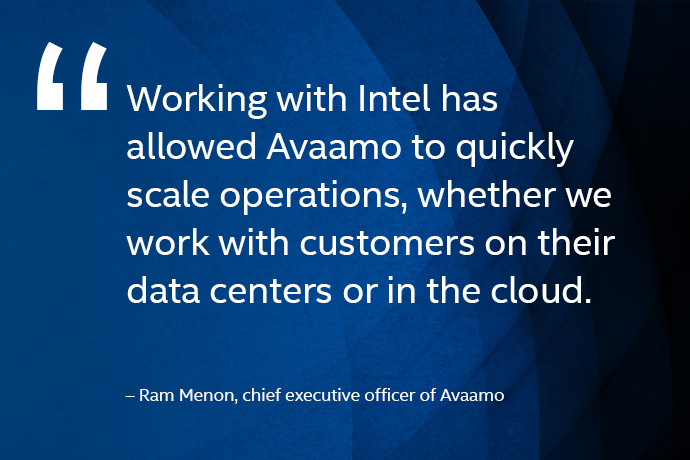 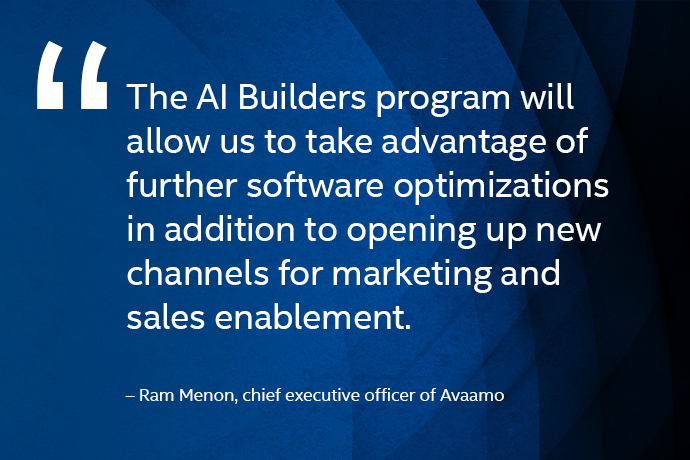 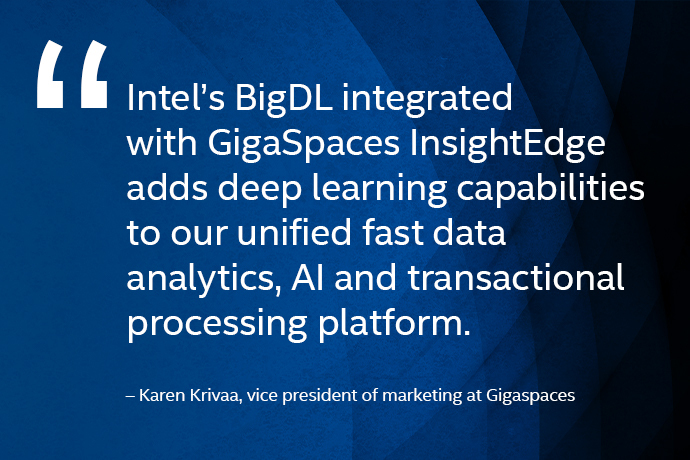 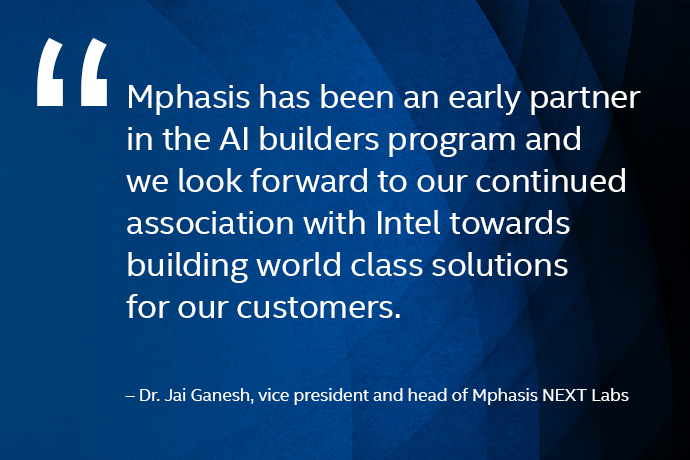 Enterprise customers may also use Intel AI Builders as a one-stop shop to find optimized solutions on Intel AI technologies across verticals and use cases. 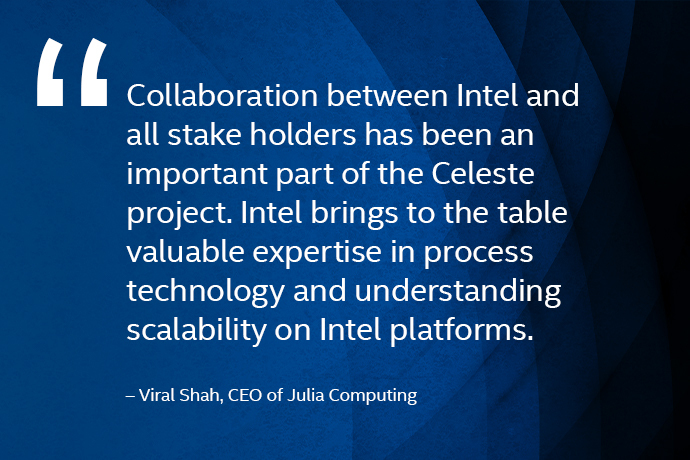 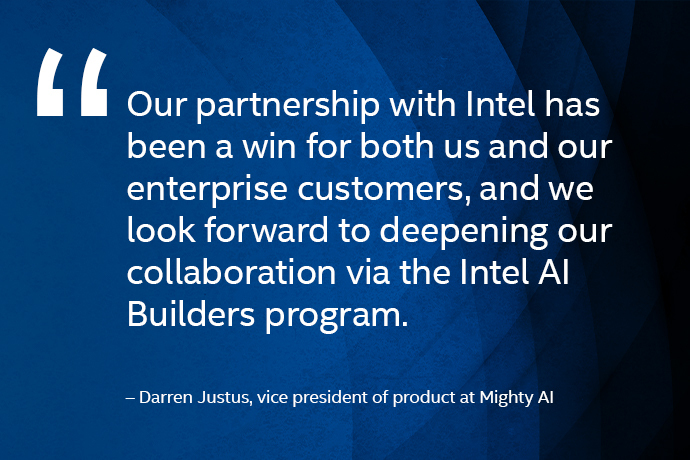 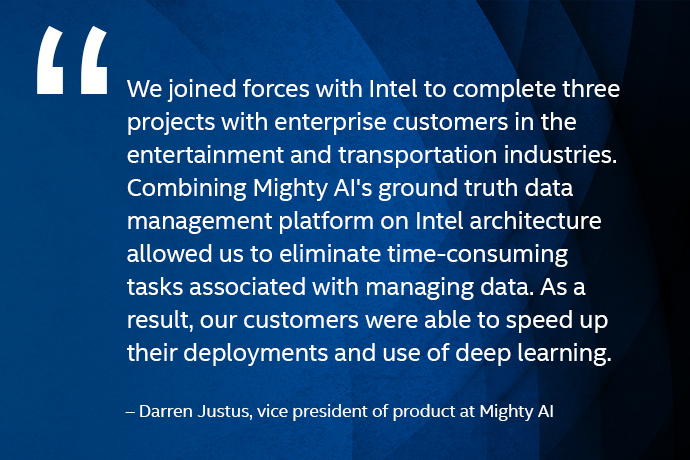 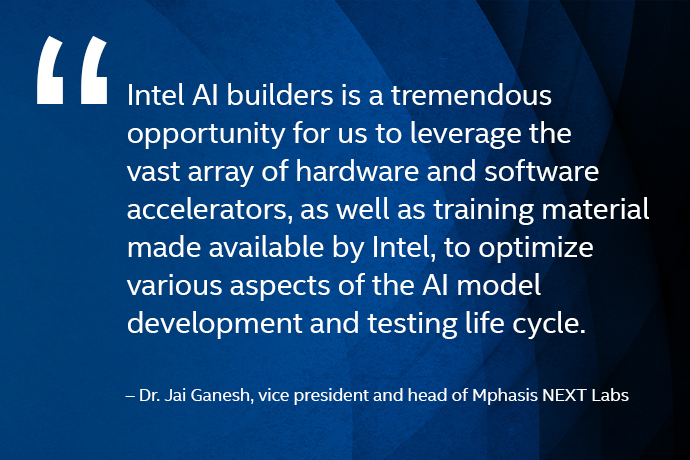 Why It’s Important: Intel AI Builders is part of the Intel Builders program, which provides broad ecosystem collaboration communities across environments, from data center to edge. 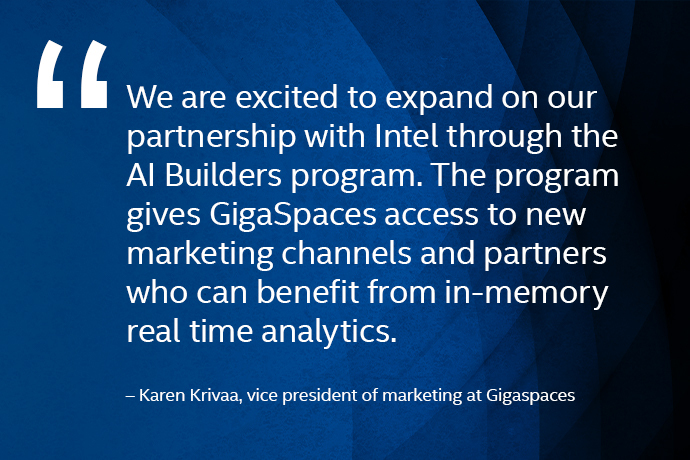 Intel Builders members can accelerate their time to market using tools, learning resources, and documentation that speed development and optimize their solutions on Intel technology. 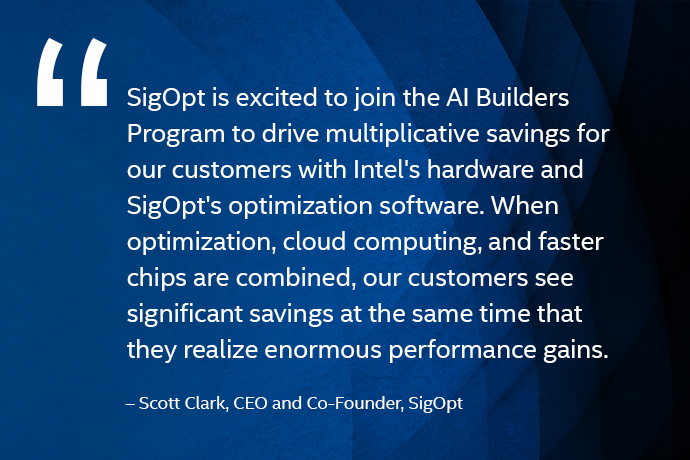 Member publications include reference architectures, whitepapers, solution blueprints and solution briefs. 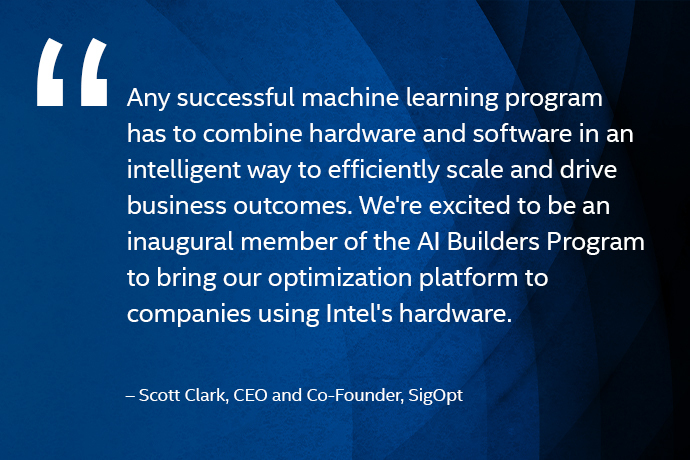 Together, Intel Builders program members are driving the next generation of AI innovation. 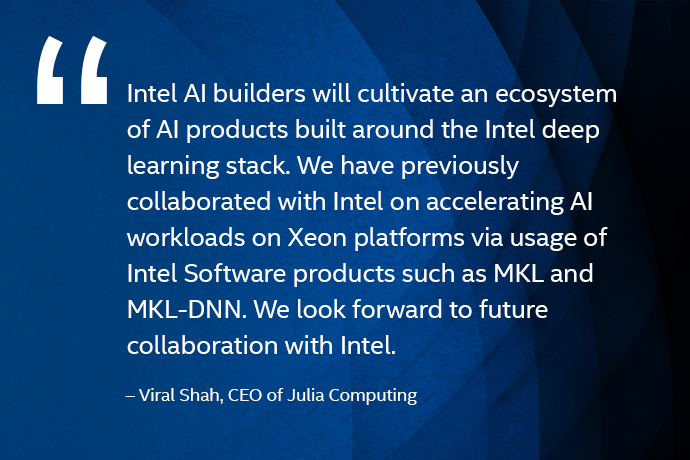 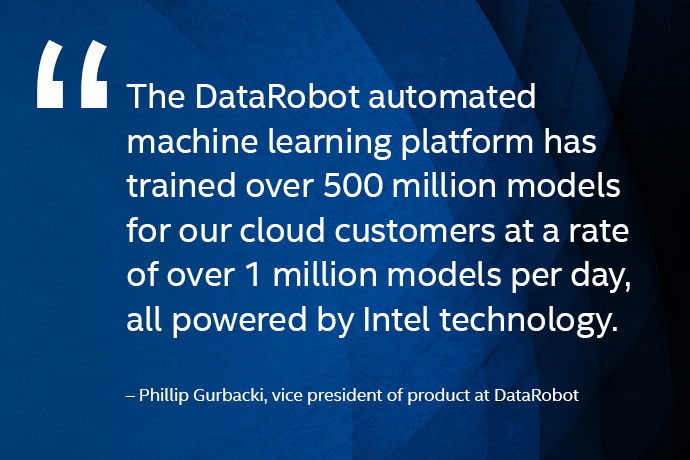 Learn more at Intel AI DevCon on May 23-24 in San Francisco.